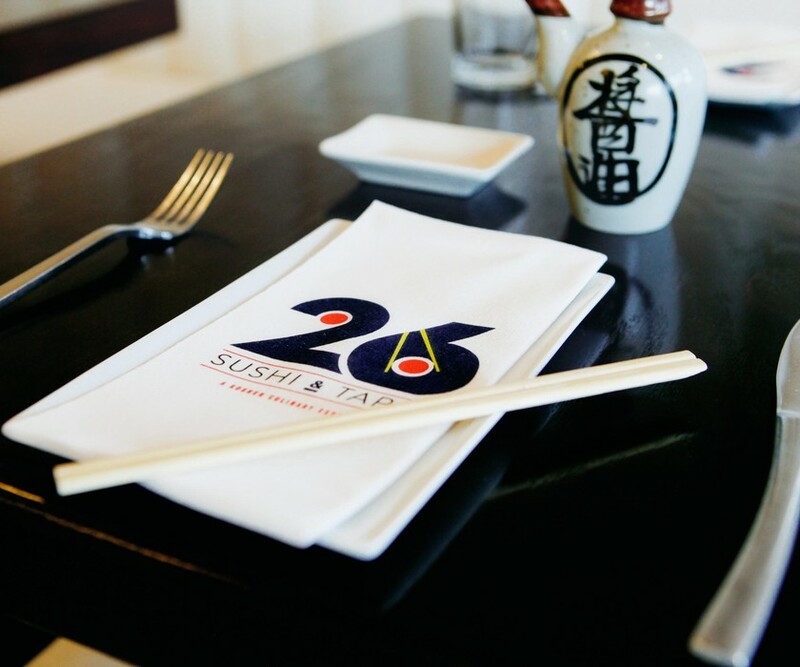 26 Sushi & Tapas seamlessly blends Miami's multicultural tastes in a modern, minimalist setting while serving kosher sushi and tapas eats that draw on Japanese and Peruvian food culture. The menu focuses on clever makis – tempura with plantains or salmon with guava sauce – and the experimental sushi burrito. 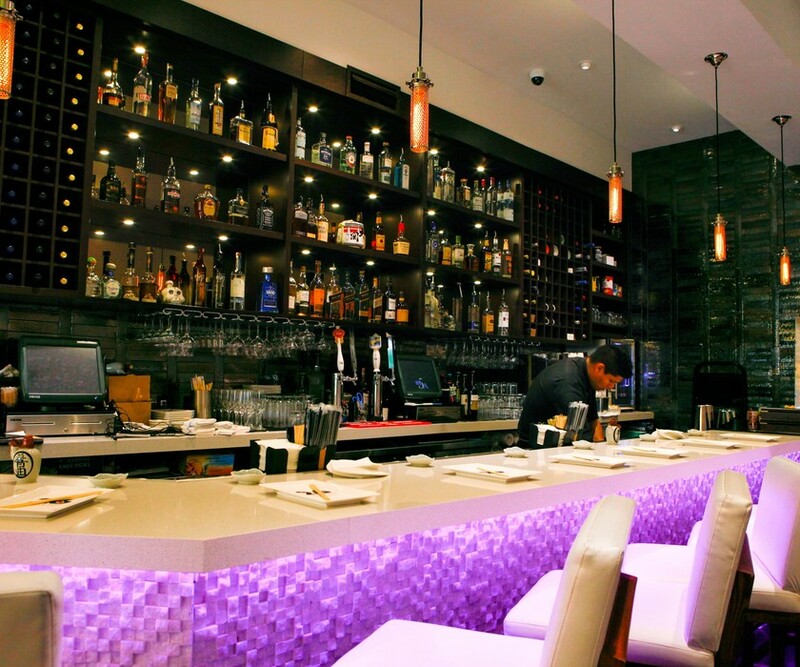 With four profiles, the sushi burrito can skew traditional, vegan, Mexican, or Latin. 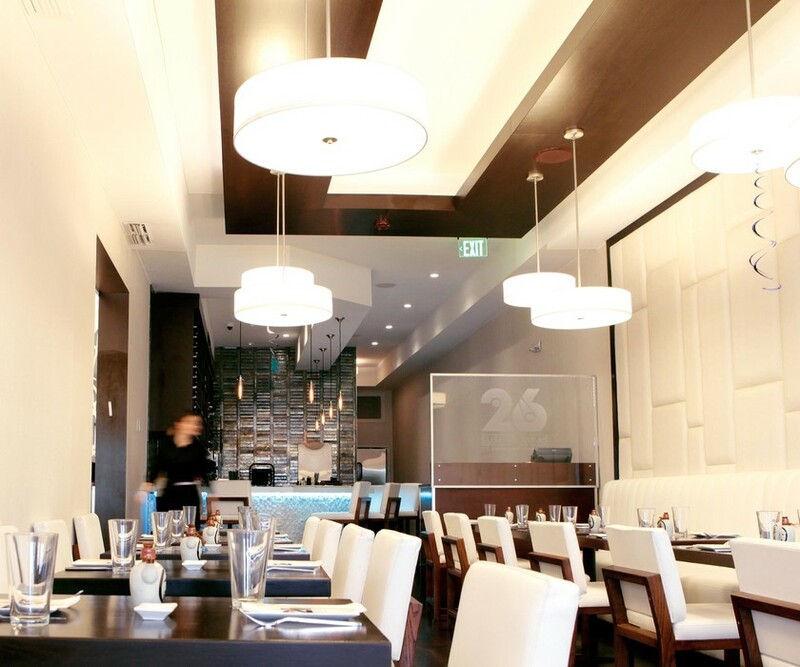 A balanced fusion of Latin and Asian, it’s no wonder this family-run restaurant has been recognized throughout South Florida for it’s unique take on kosher cuisine.